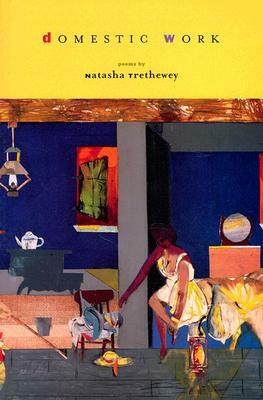 Natasha Trethewey is an American poet who won the 2007 Pulitzer Prize in Poetry for her 2006 collection Native Guard. 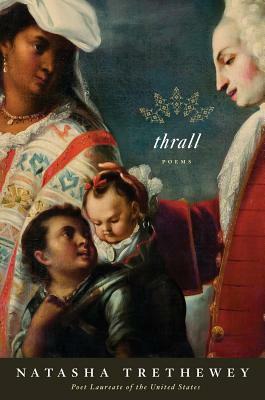 Trethewey was born in Gulfport, Mississippi the daughter of the poet, professor, and Canadian immigrant Eric Trethewey and Gwendolyn Ann Turnbough. 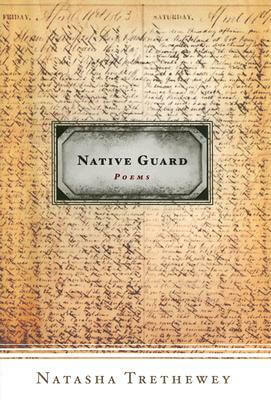 Trethewey's mother, a social worker, was part of the inspiration for Native Guard, which is dedicated to her memory. 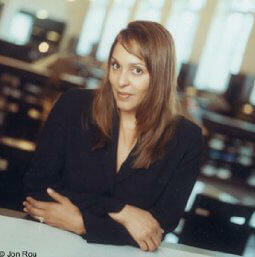 Trethewey earned her BA in English from the University of Georgia, an MA in English and Creative Writing from Hollins University, and an MFA in poetry from the University of Massachusetts Amherst. 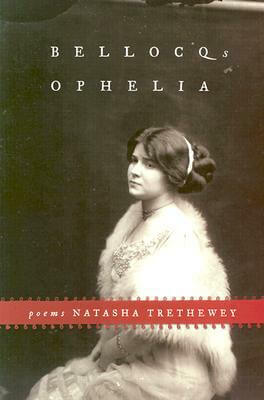 The recipient of a Mississippi Governor's Award for Excellence in the Arts, Trethewey was named the 2008 Georgia Woman of the Year. 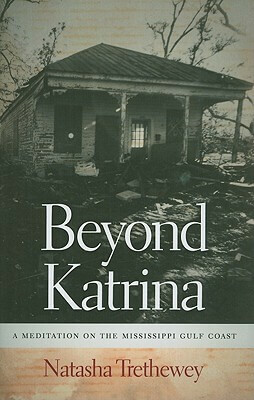 She has been inducted into both the Fellowship of Southern Writers and the Georgia Writers Hall of Fame. 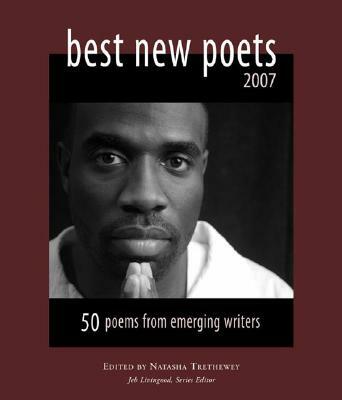 In 2012 she was named Poet Laureate of the state of Mississippi and the 19th Poet Laureate of the United States. 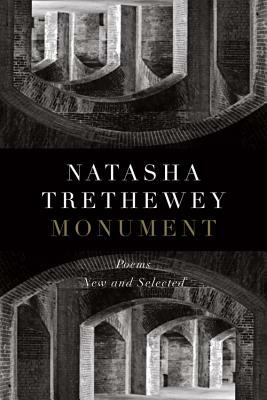 Tell us how much you like Natasha Trethewey.